It seems they had a lovely time and enjoyed every minute of it. So thank you so much for all the organising and help with the party. Everyone enjoyed all the activities! 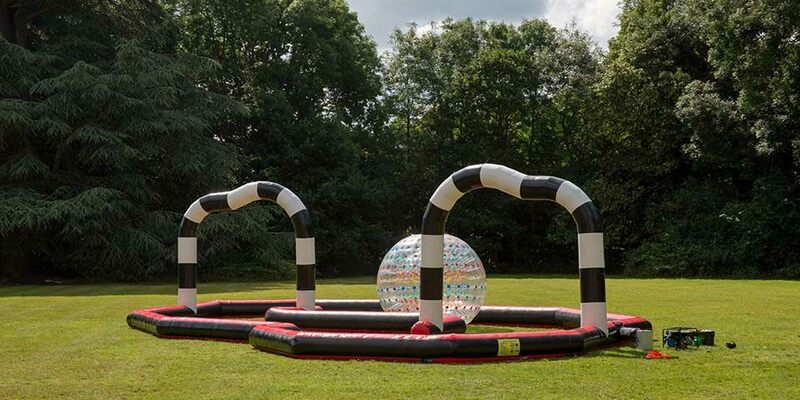 Where do you put 50 11-year-olds invited to celebrate their friend’s 11th birthday? 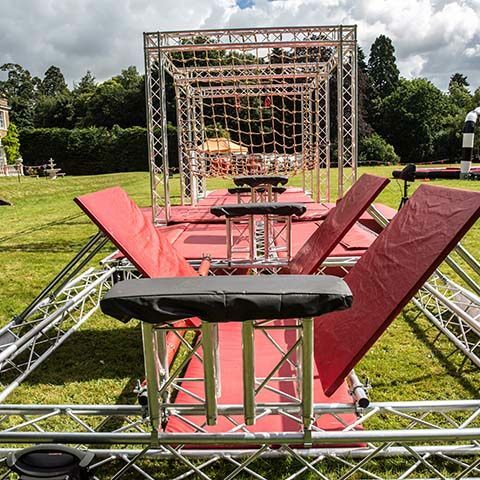 That’s a lot of energy to handle but, thankfully, our young client’s birthday fell during the summer months so we planned a fantastic party outdoors. 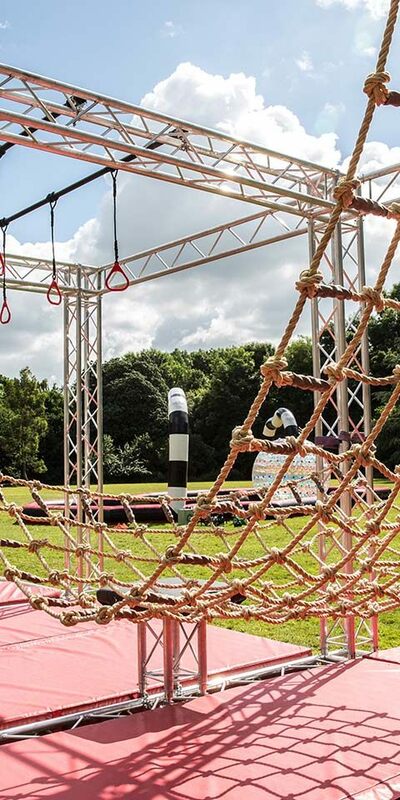 The beautiful grounds of High Elms Manor in Watford provided all the space we needed to set up a range of fun activities, ranging from single participant events to team games – all available for guests to enjoy as and when they wished. 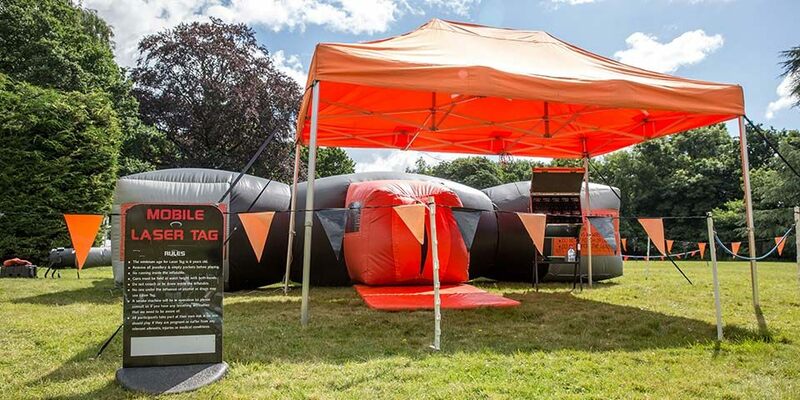 A ninja warrior assault course saw the children testing their endurance levels, zorbing had them rolling around – often in hysterics – and laser tag provided a fast and furious team event within a darkened inflatable filled with swirling fog. We think everyone slept well that night!